Metro will not be forced to run an ad for an ACLU conference next month that the transit agency warned could force it to accept ads from groups such as the Ku Klux Klan. Metro bans ads meant to influence public policy or that address issues where there are differing views. WASHINGTON — Metro will not be forced to immediately run an ad for an ACLU conference next month that the transit agency warned could force it to accept ads from groups such as the Ku Klux Klan. U.S. District Court Judge Tanya Chutkan on Wednesday denied the ACLU’s request for a temporary restraining order and preliminary injunction. The ACLU did not show it would likely succeed if the challenge moved on to a full trial, the judge found. “The court disagrees with the ACLU’s suggestion that WMATA is necessarily limited to the face of the advertisement in determining whether that advertisement fits within its guidelines,” Chutkan wrote. 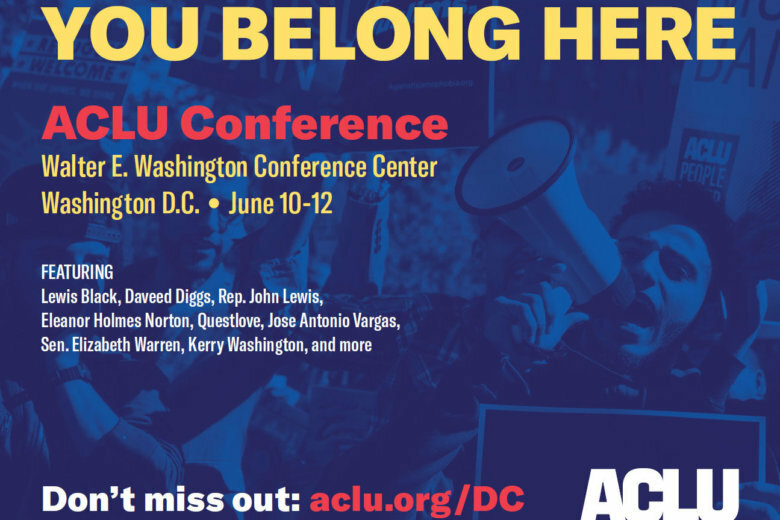 Metro had rejected the ad for the ACLU conference after looking at the website shown in the ad that explained the conference would teach ACLU members how to advocate for civil liberties. “Thus, insofar as the advertisement promotes an event that constitutes political advocacy and includes a website detailing that advocacy, the full context of the advertisement supports the proposition that the advertisement is “intended to expand the audience for the advocacy encompassed by the [conference],” the judge wrote. Metro established a ban in 2015 on ads meant to influence public policy or that addressed issues where there are differing views. The judge found that, in this case, Metro did not apply its guidelines arbitrarily and that the decision matches Metro’s decision last year to block ads from right-wing author Milo Yiannopolous. “The court shares the ACLU’s concerns regarding the clarity, consistency, and transparency of the application of WMATA’s guidelines in deciding which advertisements are permitted in its advertising space … Nevertheless, the court cannot conclude that the guidelines were applied arbitrarily or inconsistently in this case,” she wrote. Other legal challenges to the policy are pending, including a challenge by the Catholic Archdiocese of Washington that is expected to be decided soon by a federal appeals court panel in the District.